A healthier smile is just the beginning. Looking for a team of professional dentists in Fremantle you can rely on for comprehensive oral hygiene? 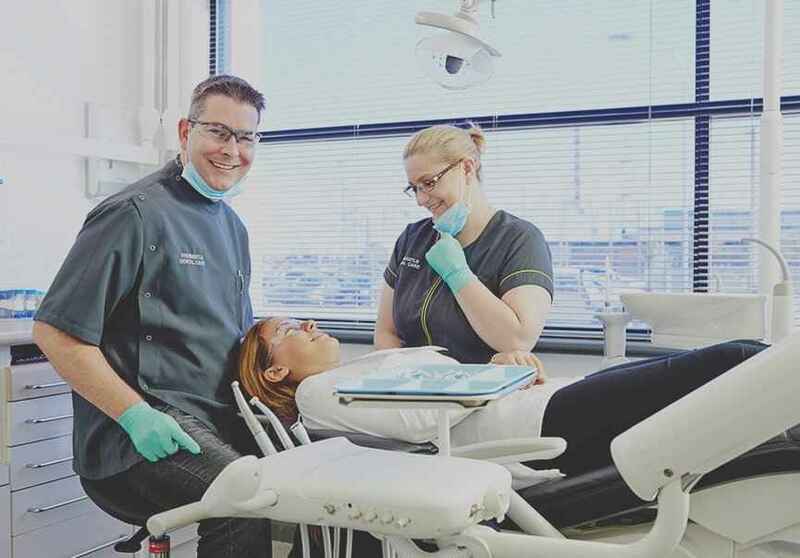 Seeking a Fremantle dental clinic that offers an experience that’s equally as comfortable and pleasant as it is effective? Look no further, you’ve come to the right place. Fremantle Dental Care is your leading choice for comprehensive treatment and dental care in Fremantle. We offer an extensive range of services that promote optimum oral hygiene and health by employing not only the leading dental professionals but fostering an environment that’s uniquely designed for your comfort and the effectiveness of each procedure. Rest assured that here, we’re dedicated to transforming your smile. Contact us today to book your consultation. Whether it’s family dental care, general dentistry, facial cosmetics, or sedation dentistry, we’re well equipped to provide expert treatment. Our popularity as dentists in Fremantle has risen over time, alongside the continuous improvements in service that we deliver. Our staff are carefully selected for not only their exemplary qualifications, but their ability to care for and relate to their patients. They’ve undergone expert training to ensure best practice is always incorporated and are backed by facilities that feature the latest technology. 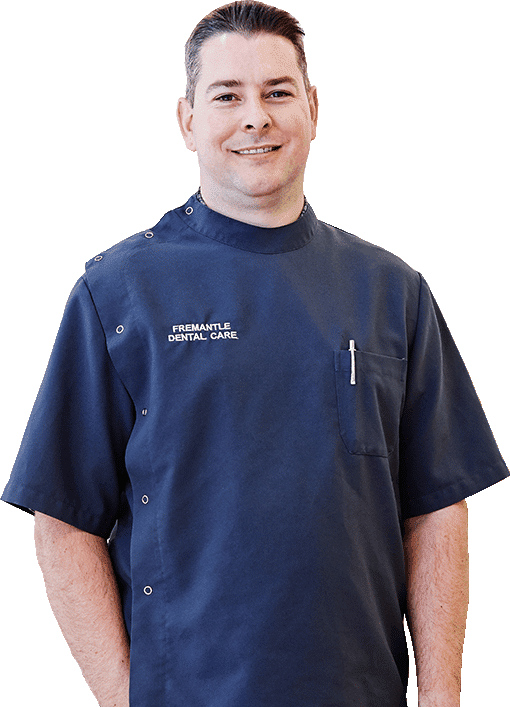 Fremantle Dental Care aims to offer pain-free dentistry and sedation dentistry. We offer preventive dentistry to help our patients avoid cavities, gum disease, and the loss of enamel. This involves more than regular cleaning of your teeth and incorporates the removal of dental plaque and stains, as well as the strengthening of your teeth to protect them against the onset of any bacteria or additional decay. We provide crowns and bridges for patients who are confronted with cracked, damaged, stained, missing, or broken teeth. They are fixed prosthetic devices we use for dental restoration. Our veneers are popular option for patients seeking both a cosmetic and functional solution for their dental health. A veneer is a thin layer of material we will place over your teeth to improve the aesthetics of your smile and protect the surface of your tooth from damage. The Invisalign braces we offer are a unique way to straighten your teeth and regain your confidence. They are virtually invisible but serve as the perfect alternative to braces for both adults and children. For gentle, safe and effective teeth whitening talk to us. Our dentists provide teeth whitening that restores the natural colour of your teeth or improves it, making them whiter and brighter than before. Please note that results will vary from patient to patient. If you have had the misfortune of losing a tooth to injury or decay, all is not lost. We offer dental implants that are designed to replace your damaged or lost teeth, giving you back the functionality of chewing properly as well as the gift of smiling confidently. Our dental services combine traditional dentistry with state-of-the-art cosmetic treatments. 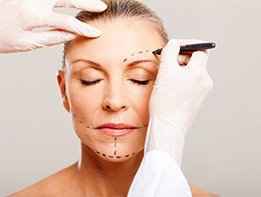 This includes wrinkle relaxers, dermal fillers, lip enhancements, and brow lifts. Getting your skin rejuvenated is a reality that we are committed to making possible for you. We are a registered provider of choice for all major health funds meaning less out of pocket expenses for their members. Contact us today on (08) 9335 2691 for the smile of your dreams. Who better to look after your face than the dental surgeon who looks after your smile? Like you, Dr Koen’s patients rely on him to keep their teeth healthier, longer lasting and, in many cases, whiter. But many also trust him to look after all the other facial areas which he’s formally qualified to treat. Some patients only want minor non-invasive work done to smooth away the results of a lifetime of frowning and laughter. Others have specific, hard lines which need softening. And many elect to have a complete, balanced ‘smile makeover’ which ensures that each element of their face – their teeth, forehead, eyes, cheeks, nose, lips and chin – is making an equal contribution to their enhanced attractiveness. Wrinkle relaxers from $120 per area*.